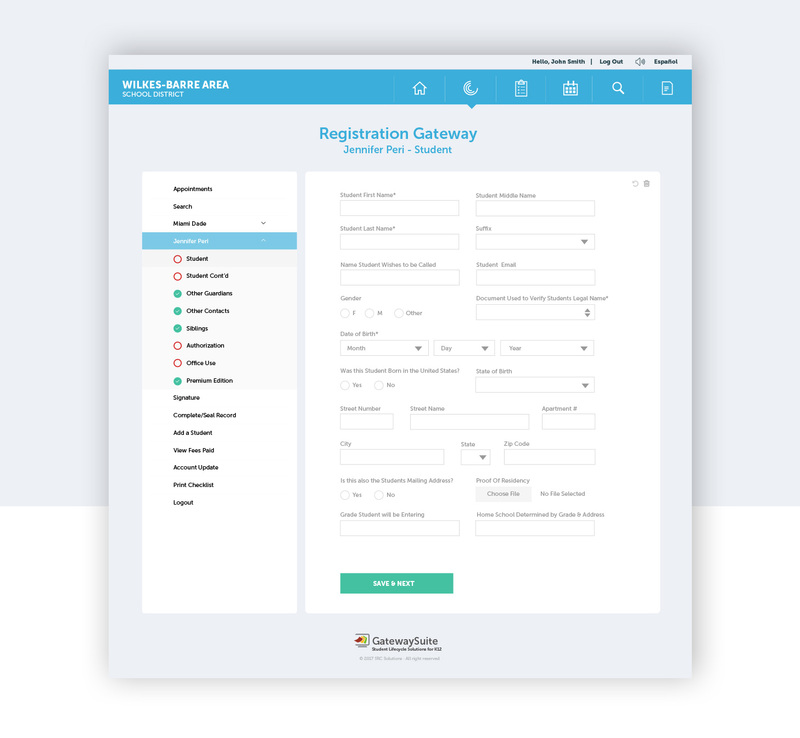 An web app platform serving school district’s nationwide requiring a strategic, streamlined and phased rollout that would not effect user-flows in every school’s administrative processes. 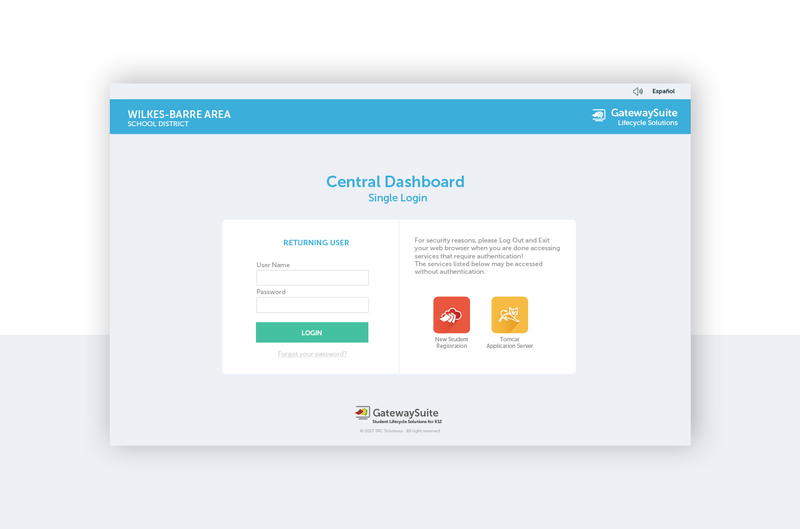 To support their growing and long-term user base, the SRC team sought a user interface redesign for the Gateway Suite that required a careful, scaled and thoughtful deployment process. 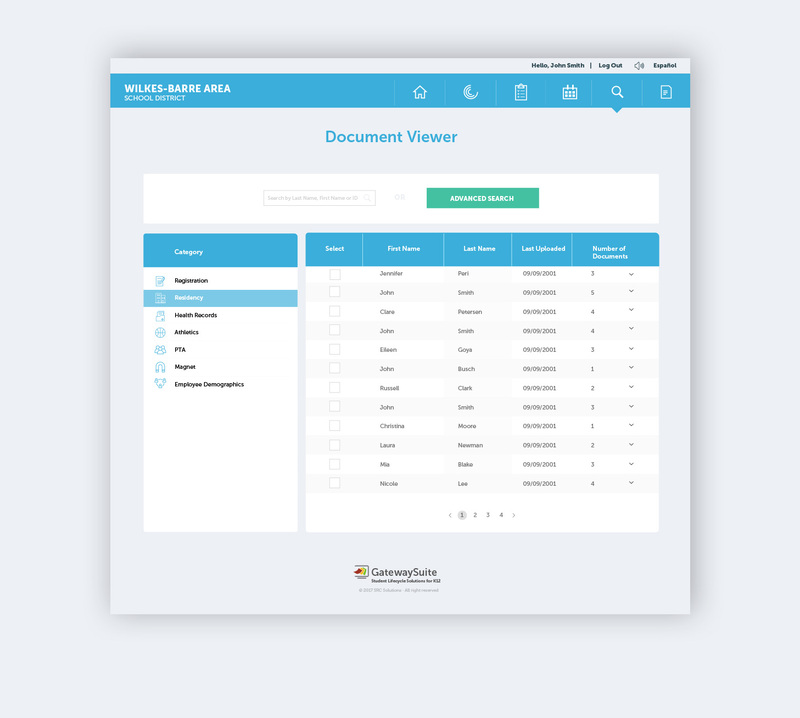 As a premier enrollment and digital documents processor with an active user base in over 100 school districts and educational facilities, SRC Solutions features an archive of over a million records. SRC Solutions partnered with the ArtVersion team to lead this monumental rollout in an organized, concise and structured manner. 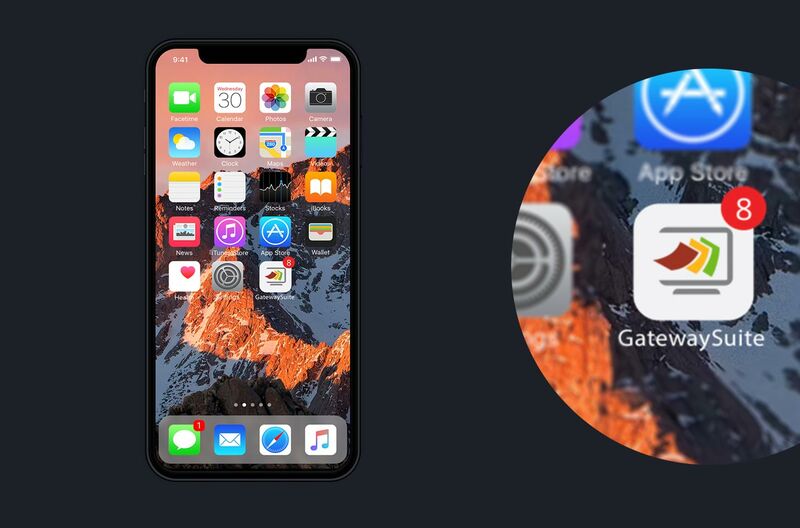 By facilitating the complexity of the interface and refreshing the look and feel to reflect current trends and best practices, the ArtVersion team successfully managed the project by working hand in hand with internal development departments, faster than ever before. 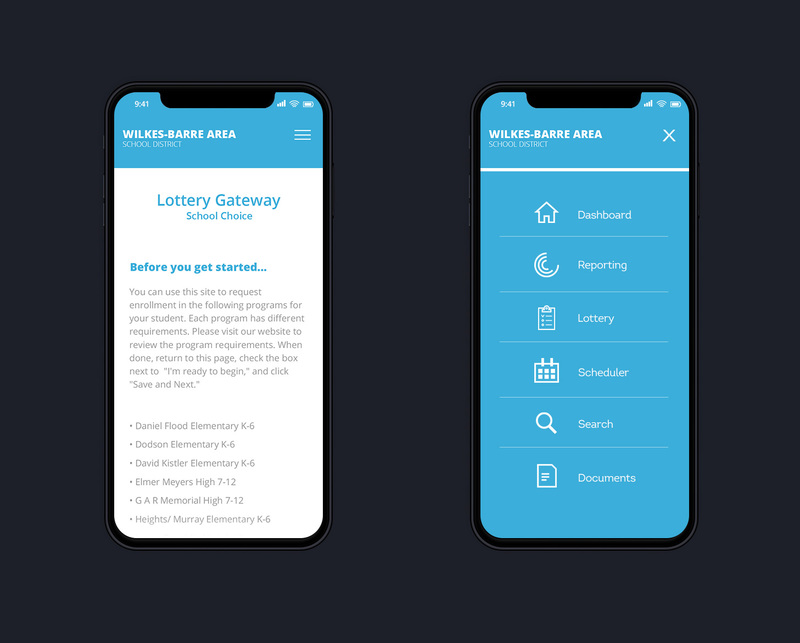 To support the nature of the suite, taking into considering the vast and growing number of active users and demographics, a key usability factor was to promote clarity with refined user journeys through an accessible user interface. With a focus on the minimalism and simplicity of the interface being so prevalent in this project, the elements were built purposefully with flexibility in mind for the visually impaired audience. 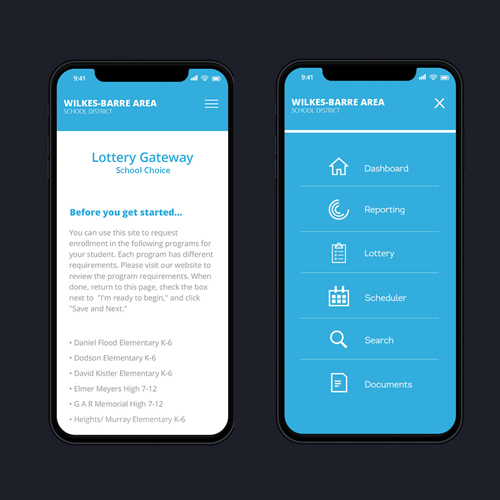 By utilizing contrast ratios, color schemes, typography style and size as well as visual iconography – the platform was custom built and carefully crafted to accommodate color changes and further customizations on a district level, both on the web interface and in the mobile app interface to match brand consistency throughout. ArtVersion designed and developed a hierarchy of icon sets as a guide to work intuitively and in visual harmony with the current information architecture and database structure. Icons were the ideal brand elements to deliver the consistent look and feel by promoting distinct brand unification and recognizable action points. The final visual system complemented and worked in alignment with existing user journeys, establishing optimized pathways that refreshed user interface that would not interrupt active users from their day-to-day operations and routines. Designers and developers from the ArtVersion team continue to support continual optimization, collaborating on an ongoing engagement with the internal SRC developers.